“Certified organic” means products are produced according to organic standards as certified by one of the certifying bodies. 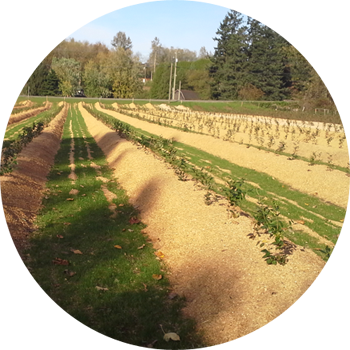 Berry Brook is certified by BCARA (British Columbia Association for Regenerative Agriculture) We are inspected and certified annually. © 2019 Copyright Berrybrook Farms. A division of Collin Regehr Farms Ltd.